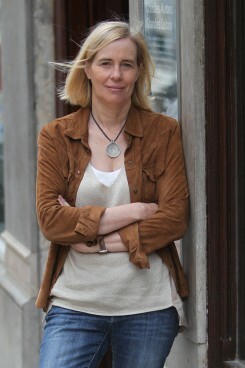 Isabel Stilwell is a Portuguese journalist and writer. The historical novel on queen Filipa de Lencastre, published in 2007, changed her professional life, due to its astounding success, with more than 55 thousand copies sold. 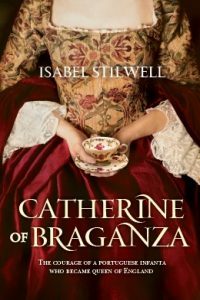 Since then Isabel has written six other historical novels on other queens of Portugal, including Catherine of Braganza, with an overall of 250 thousand copies sold. 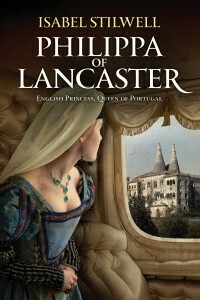 “Philippa of Lancaster — English princess, Queen of Portugal” (Livros Horizonte, 2015), is her first book translated into English.